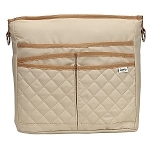 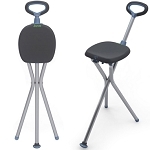 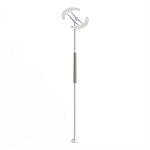 Provides a safe, obstacle-free visual cue, helpful for users with Parkinson’s who freeze when walking. 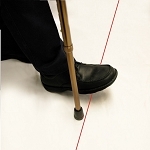 Keep a walking cane upright, rested on a table edge or leaned against a wall. 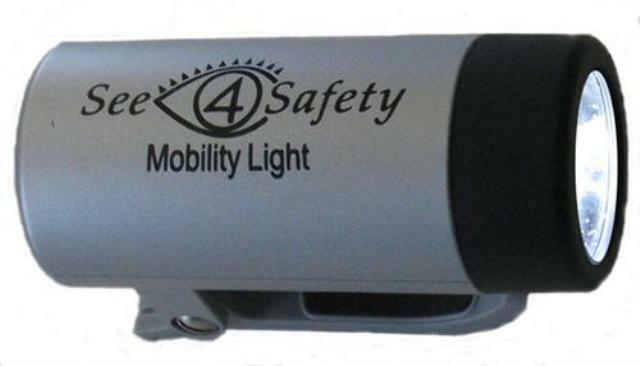 Hands free automatic safety light for walkers, canes or rollators. 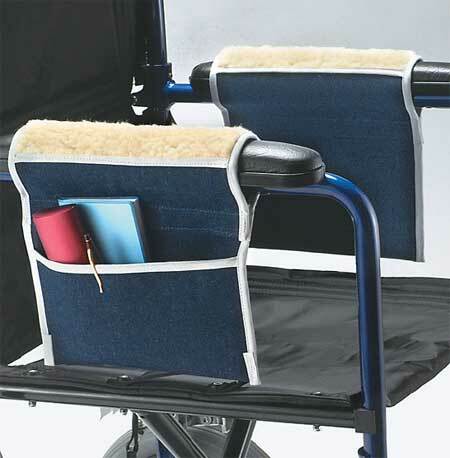 Traditional cane unfolds into handy seat. 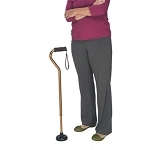 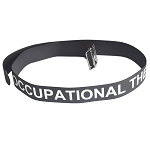 Adjustable cane created by an orthopedic surgeon to provide maximum comfort and stability. 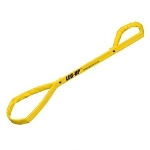 Retractable spike provides a firm grip on snow, ice and most other outdoor surfaces.